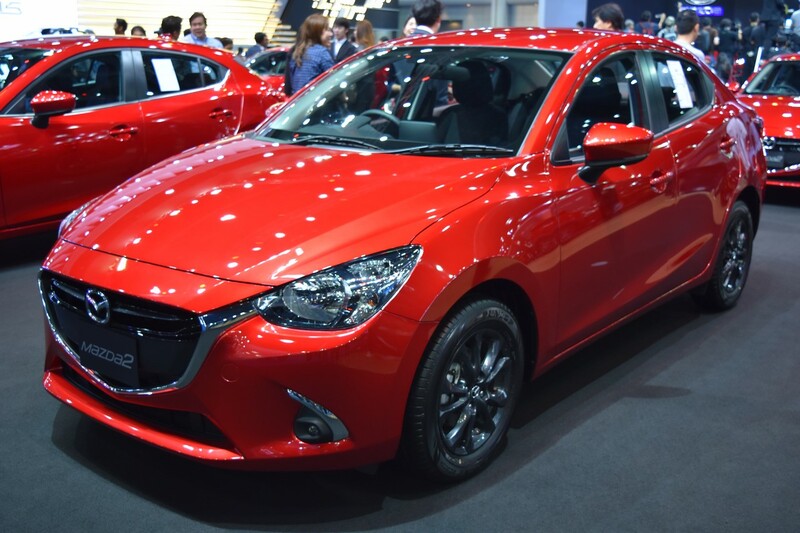 The fourth generation Mazda2 arrived in 2014 and its lifecycle completes around 2021. According to a report from drive.com.au, the fifth-gen model could come as a crossover. 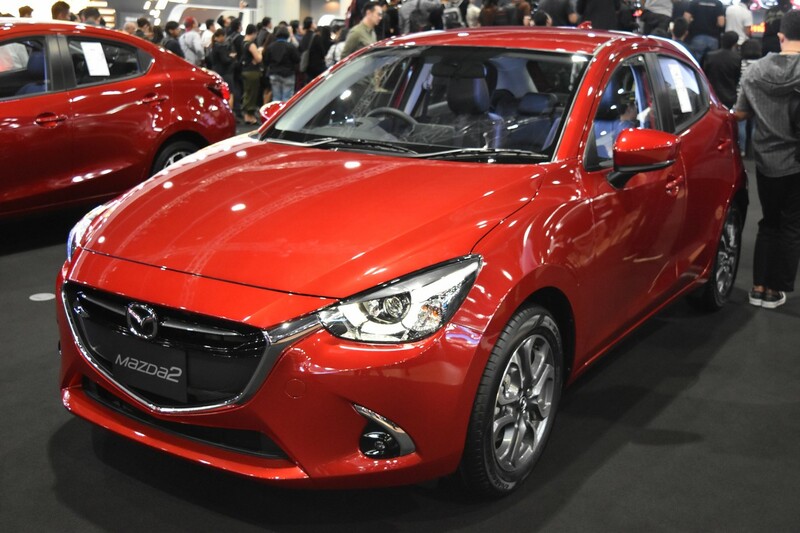 The Mazda2 sub-compact (B-segment) comes in hatchback and sedan body styles. With the CX-3 reportedly set to grow in the next generation, there is space for a crossover like a Mazda CX-2. Crossover SUVs are overshadowing sedans and hatchbacks globally. In North America, for instance, Ford sees its 'car' portfolio transitioning to just two vehicles over the next few years - the Mustang and the Focus Active. At Mazda is an ongoing debate about steering the next-gen city car away from the current shape, and that in all likeliness would mean a high-riding pseudo-crossover like the Ford Fiesta Active. “At the moment I don't have the answer to what will happen with the Mazda2, but we will put some focus on the future of that size of car and what it might turn out to become,” Mazda’s design boss Ikuo Maeda told Australian journalists at the show. “I would suspect compact cars are very important and we won’t ever see the disappearance of this but what the exact needs for this compact segment are we don’t really know just yet. It could all shift towards SUV." The Mazda2 is available as a sedan, which some markets get as the Toyota Yaris iA (formerly Scion iA). There’s no word on the fate of the four-door once the car, which the Japanese know as the Demio, transitions to the next generation. While the Mazda2 hatchback may become a pseudo-crossover, there's no word on what's planned for the sedan. The Mazda2 competes with the Ford Fiesta, Toyota Yaris, Honda Jazz (Honda Fit), VW Polo, Skoda Fabia, Hyundai i20 and Peugeot 208 around the world.